Nothing more Nothing less; Natures pure intelligence at her best ! Its possible to order your oils retail yet it makes the most sense to become a member for many reasons ! No obligation to order again, ever. Although 70% of customers do reorder because they love the product so much. 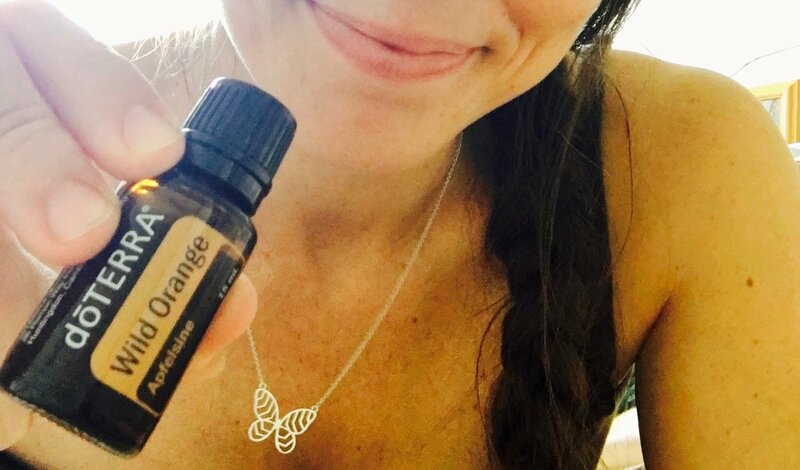 No obligation to renew your membership (if at the end of 12 months you would like to renew your membership for another year the cost is $25 and doTERRA will send you a free 15ml Peppermint as a thank you). 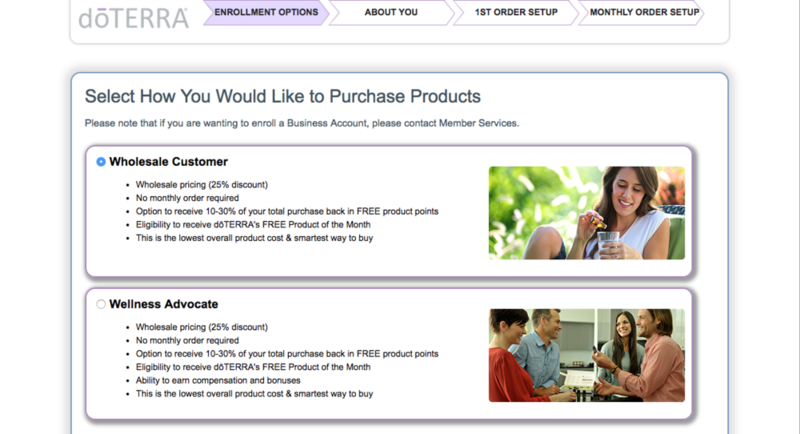 You also gain access to promotions, free product (doTERRA are very generous with this) and ongoing learning. 2. Select "Join & Save"
In the Enroller ID and Sponsor ID boxes my name will show up. Please ensure that this is correctly filled in so I can best support you. The Home Essential Kit is the top choice for most people to get started. PLUS the Petal Diffuser and Wellness Advocate Introductory Packet. 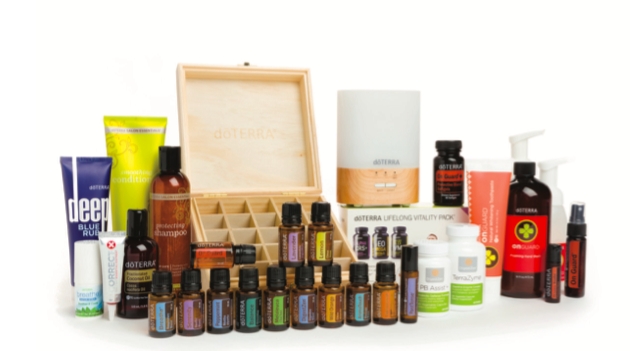 + 100 Points (dōTERRA dollars) to spend on further orders through the Loyality Rewards Program, all wrapped up with a lovely wooden box. The Natural Solutions Kit is also called the "Lifestyle Make-over Kit"
Note: If you want to select your own oils, choose “Introductory Kit/Welcome Package" and type the names of the oils you'd like in the box. Optional items you may want to add to your order: Fractionated Coconut Oil for making rollers and diluting your oils; Petal Diffuser if you've chosen a kit without one. 7. Enter in your payment details & go for it ! Contact me if you have any questions, anything. I am here to help and so excited to share the magic of a plant empowered life with you.